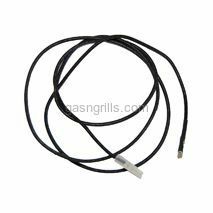 Sure Fire 47 Inch Wire with Female Spade and Male Square Connectors for Use with Battery Powered Spark Generators. 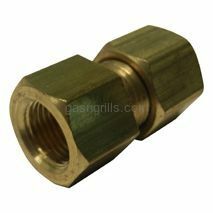 Charmglow 1/8 FPT to replace hood orifice x 1/8 female compression fitting. 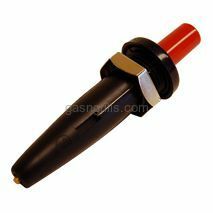 Use with valve 36800 for models that use a valve stud mount and female compression fitting with 3692L or 3692N 1/4 aluminum tubing. 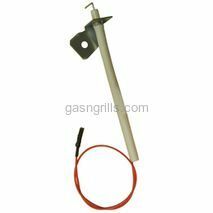 Uniflame Burner-mount electrode. 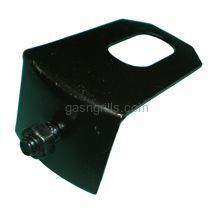 Use with Burner 17303.Two are needed for each burner. 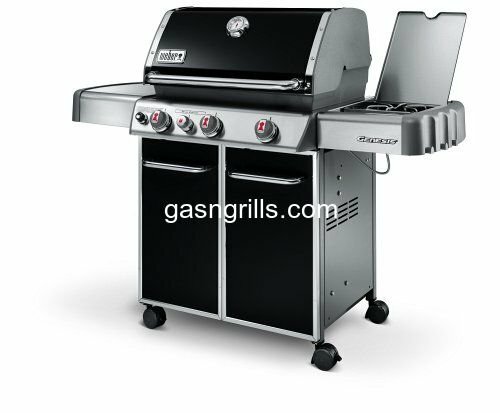 Fits Uniflame Grill Models: :GBC621C, GBC621CR-C, GBC730W, GBC730W-C.
Charbroil Piezo Spark Generator with Hex Mounting Nut. 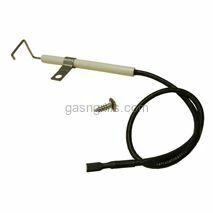 Fiesta Electrode with Bracket and Round Connector Wire. 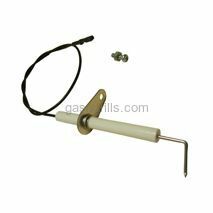 Fiesta Piezo Spark Generator with hex mounting nut. Fits Models Numbers: BP26025-101. 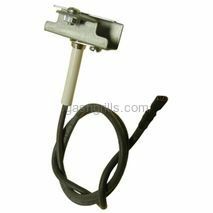 Kenmore Female Spade Connector. 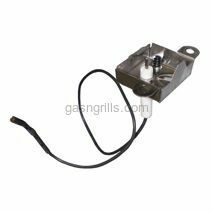 Fits Kenmore Grill Models: 146.16132110,146.16133110,146.16222010. 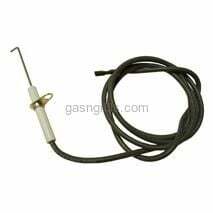 Kenmore Electrode with Male Round x Female Spade Connector. Fits Kenmore Models Numbers: 415.16120.